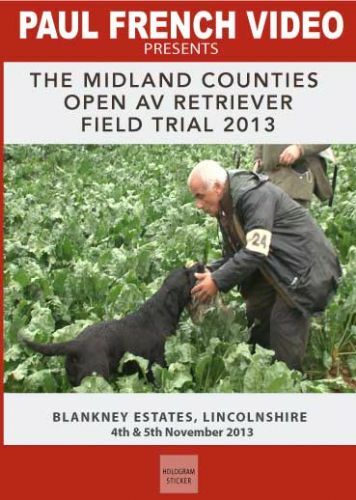 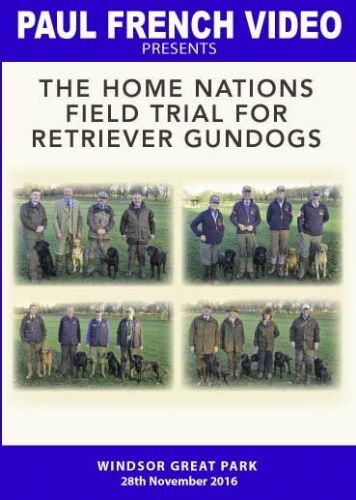 Held at Blankney Estates, Lincolnshire on 4th & 5th November 2013. 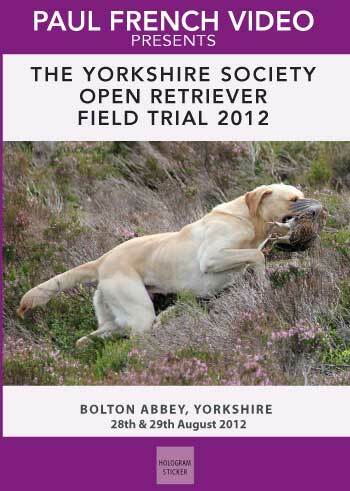 Held at Bolton Abbey, Yorkshire on 28th & 29th August 2012. 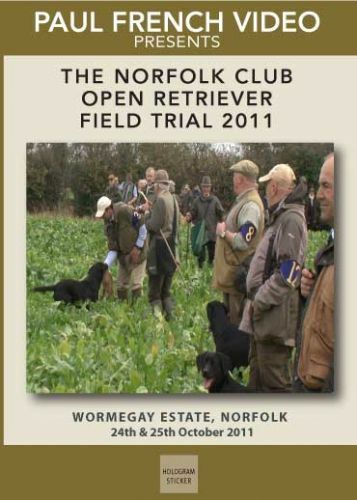 Held at Wormegay Estate, Norfolk on the 5th & 6th November 2009. 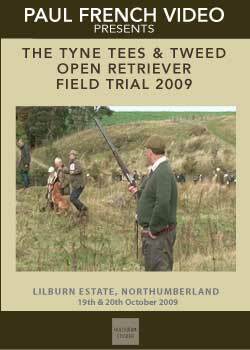 Held at Lilburn Estate, Northumberland on the 19th & 20th October 2009. 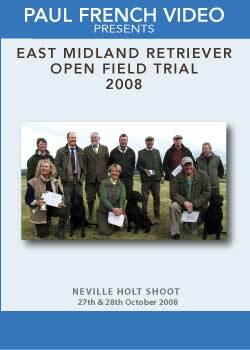 Held at Milton Estate on the 25th & 26th October 2004. 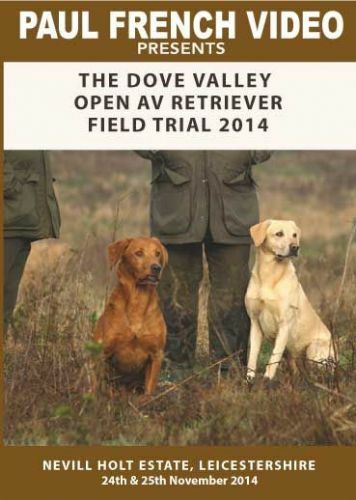 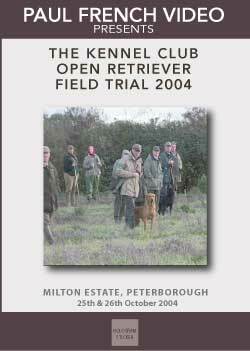 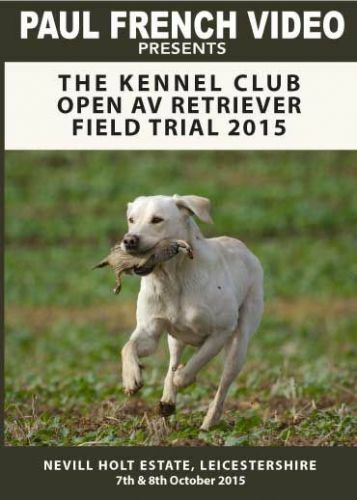 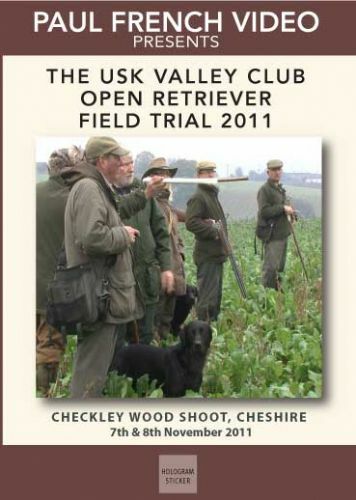 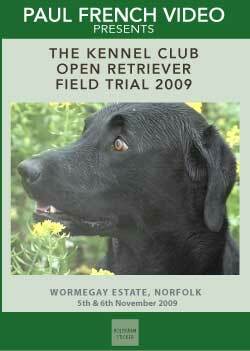 Retriever Field Trials - qualifying open stakes for the IGL Retriever Championships held annually.